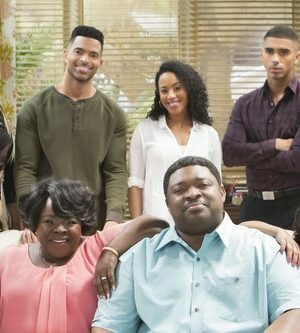 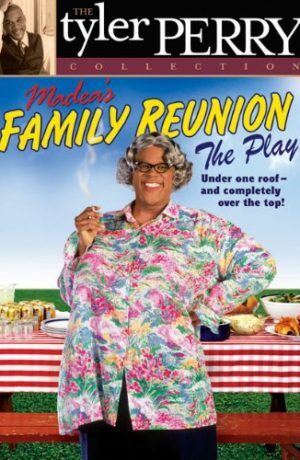 Everyone’s favorite “Southern mama” reminds us why faith and family are so important in the hilarious new comedy Tyler Perry’s Madea’s Neighbors From Hell (The Play). 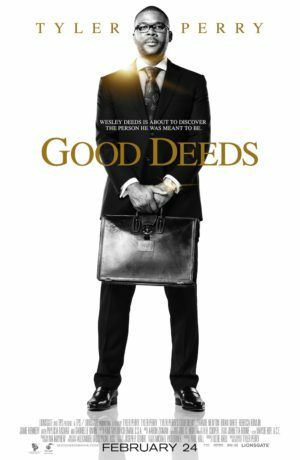 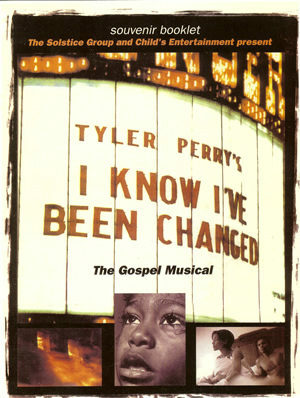 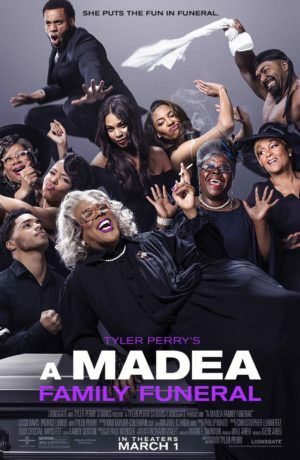 Filled with inspiring gospel music, the newest stage play from blockbuster director, writer and producer Tyler Perry arrives on DVD (plus Digital Ultraviolet), Digital HD, Video On Demand and Pay-Per-View April 22. 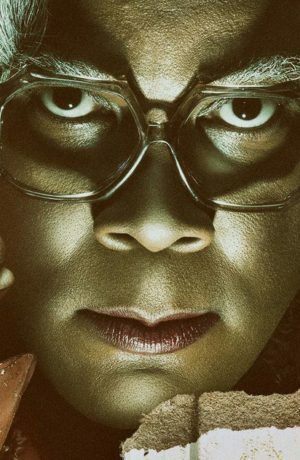 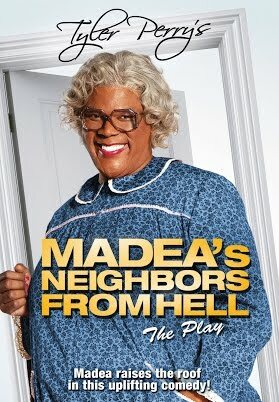 Tyler Perry’s Madea’s Neighbors From Hell (The Play) pits no nonsense matriarch Madea and feisty neighborhood know-it-all Aunt Bam up against some troubled new neighbors and arrives on DVD after only one premiere performance weekend to packed audiences in Atlanta, Georgia. 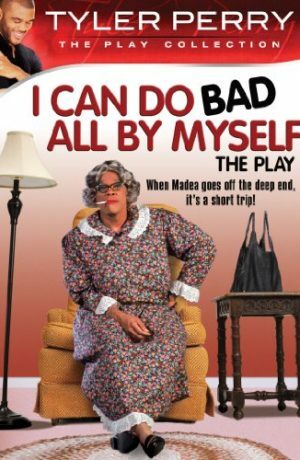 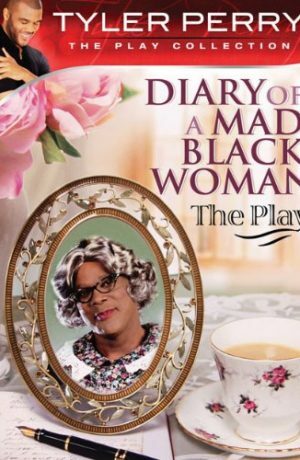 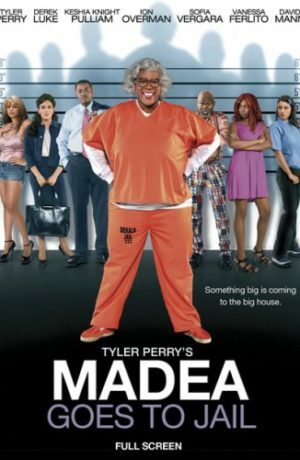 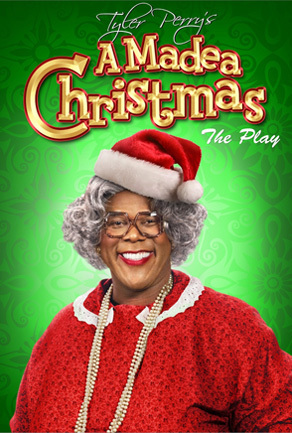 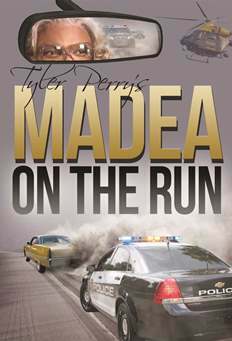 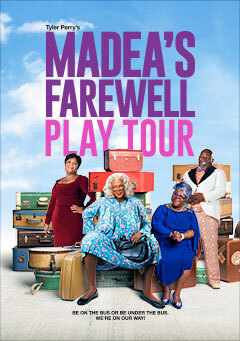 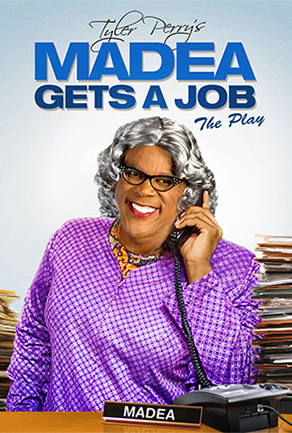 In the first Madea stage play since the fan-favorite production of Madea Gets A Job, the side-splitting performance, taped in front of a live audience, comes on the heels of the recent theatrical release of Tyler Perry’s A Madea Christmas. 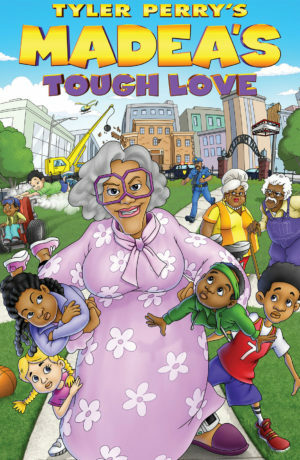 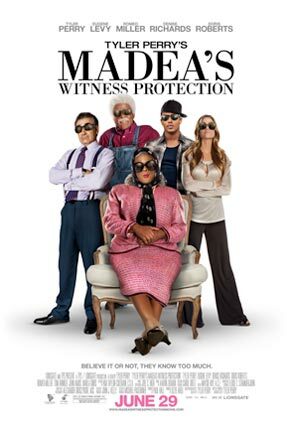 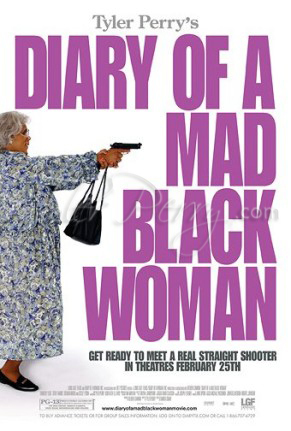 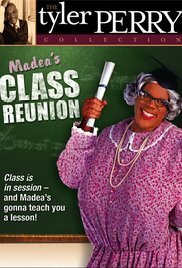 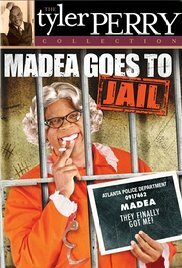 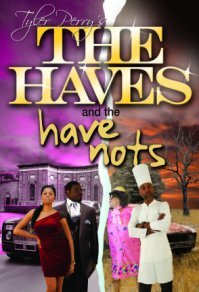 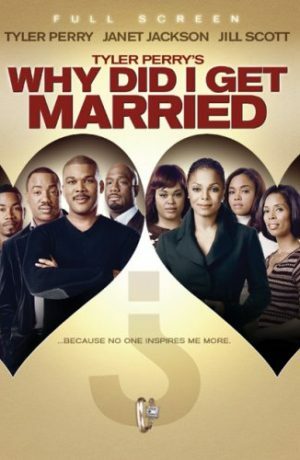 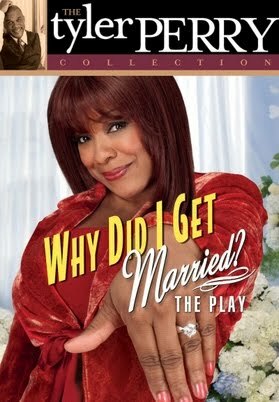 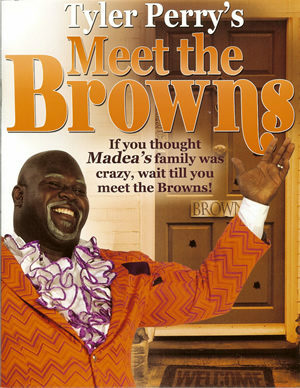 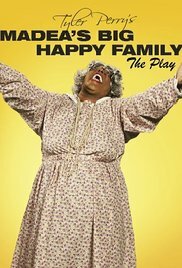 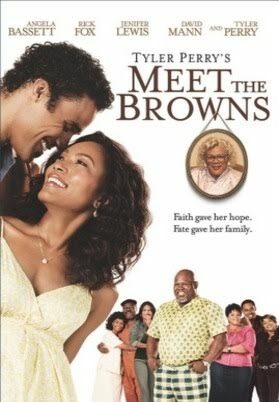 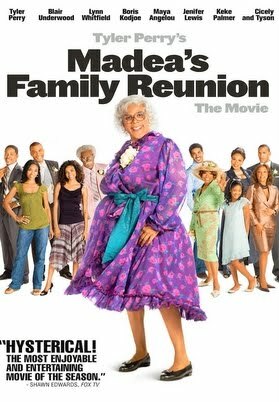 Not available on tour, the DVD is the only way that fans can watch the always uproarious Madea show her troubled neighbors that love and forgiveness are at the heart of a family, and that their faith will see them through to a brighter future. 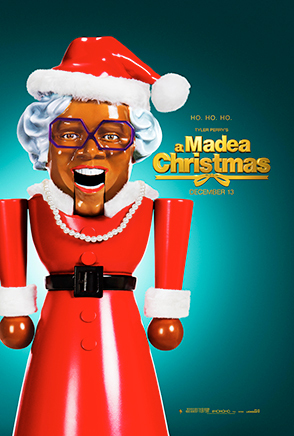 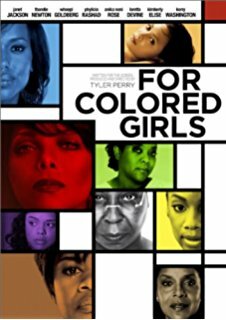 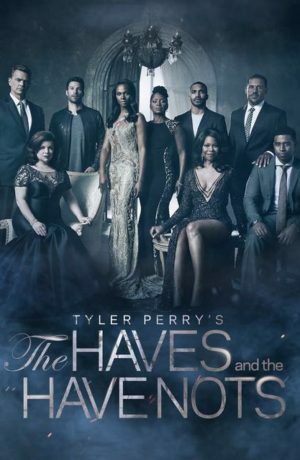 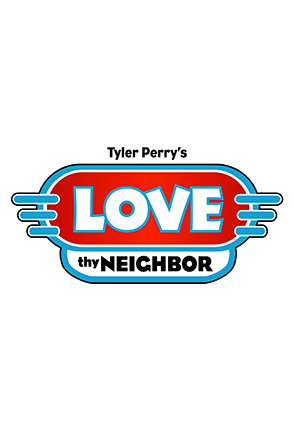 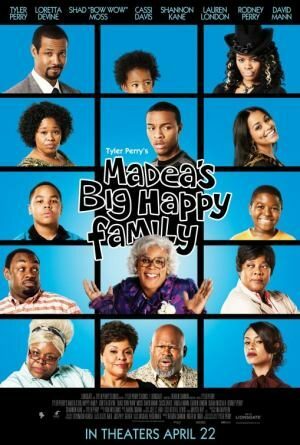 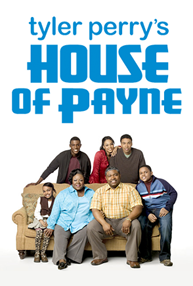 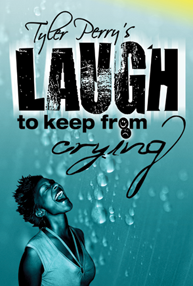 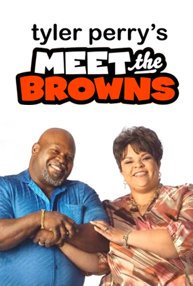 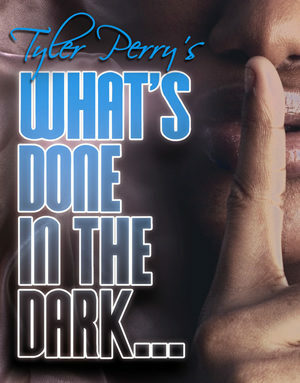 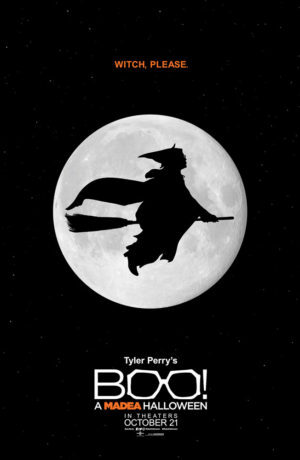 Tyler Perry stars as Madea, and is joined on stage by Cassi Davis (TV’s “House of Payne”) as the irreverent Aunt Bam and Wess Morgan (Laugh to Keep from Crying). 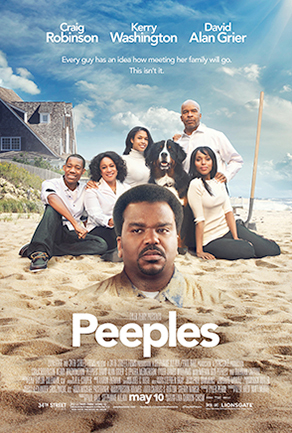 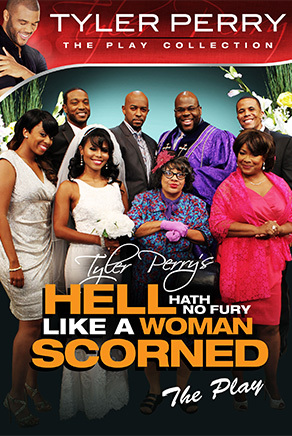 Featuring moving new songs written by Tyler Perry and performed by the cast, the Tyler Perry’s Madea’s Neighbors From Hell (The Play) DVD includes a behind-the-scenes featurette.